In this book, Johnny Ball tells one of the most important stories in world history – the story of mathematics. Enriched with tales of colourful personalities and remarkable discoveries, there is also plenty of mathematics for keen readers to get stuck into. 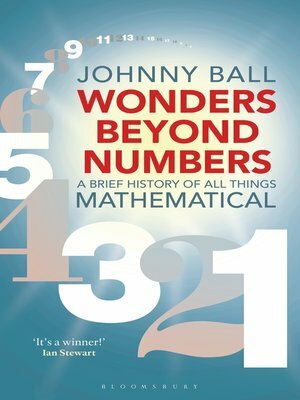 Written in Johnny Ball's characteristically light-hearted and engaging style, this book is packed with historical insight and mathematical marvels; join Johnny and uncover the wonders found beyond the numbers.